Do You Have a Plan If You Suddenly Can't Work? Unexpected events happen to people all around the world, every day. You don't plan on it, but if a sudden and serious injury or illness limits your ability to perform your normal duties, then you may not be able to work anymore. Sadly, workers' compensation may not be able to cover you if you were injured or got sick outside of the workplace. One in three workers will become disabled before retirement — most due to disabilities caused by a common illness or chronic disease. You may be able to purchase Long-Term Disability (LTD) privately or through your employer. The purpose of LTD is to offer coverage for a person that has an injury or illness preventing them from working, usually for longer than six months. Long-Term Disability is an insurance policy that you can “shop” for – similar to other insurance policies like auto insurance, health insurance, etc. Depending on the policy, LTD will usually pay 50-70% of your salary for 5-10 years, or until you reach the age of 65. Unfortunately, LTD plans are misleading and only tell half of the story. Benefit renewals are complicated and you need to understand what you pay for! Do you know how your policy defines disability? Usually disability during the first period means "you are no longer able to perform the normal duties of your job." This period runs from 1-2 years, depending on your policy. After that first period, disabled means "you are only classified as disabled if you are unable to perform any job in the national economy to earn a set percentage of your monthly wages." This can be a pitfall for those who expect to be unable to work for a longer period of time. Sometimes switching from short-term disability to long-term coverage means a denial. Waiting until you are denied to review your policy can be detrimental! Pitfall #2: Confusing language in the policy can hide possible reductions in monthly benefits. Did you know that most LTD policies require you to file for Social Security Disability (SSD) as a condition of the policy? 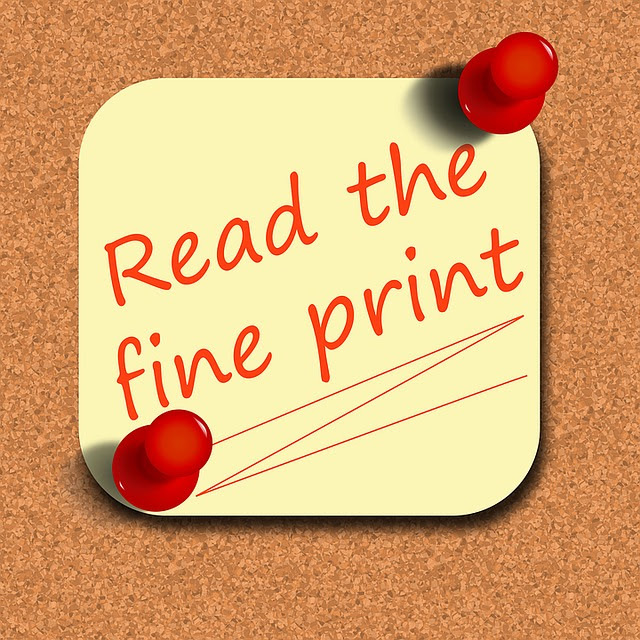 If you don’t file, the policy provider can decrease your monthly LTD benefits or refuse to provide any at all. Filing for SSD can be a double-edged sword. 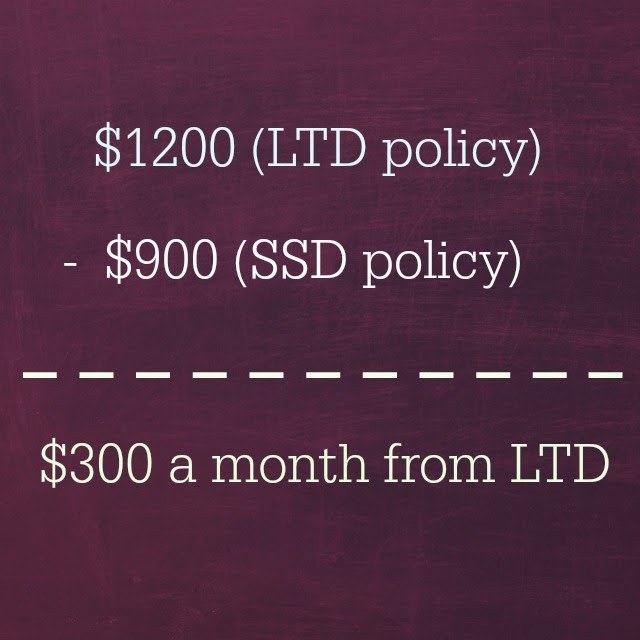 if you are approved for SSD, then the amount that you receive in SSD benefits will be subtracted from your LTD benefits. Your policy may also contain reductions for retirement, pensions, and workers' compensation benefits. At the end of the day, we suggest that you seek legal representation. Call our office today for a free consultation. All we need is a copy of your policy!